The journey of marriage is the greatest adventure of all! Your relationship is a story you want to remember and this Our Adventure Book is the CUTEST way to do it. This darling album will make the best gift for your husband or wife, perfect for an anniversary or any romantic occasion! And the best part is that you can do it yourself! 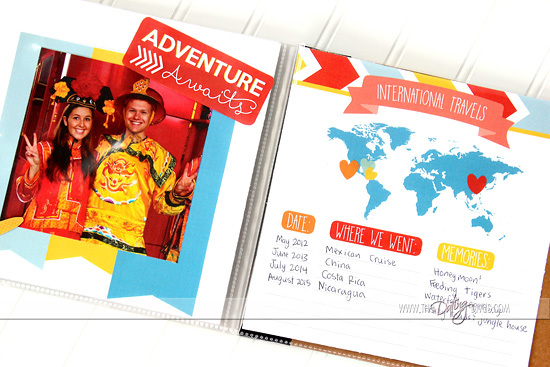 The Our Adventure Book DIY is sort of like a scrapbook ALL about you and your hubby. 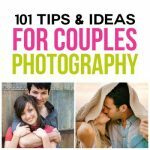 It’s a book for couples to fill out that shows their journey from dating, falling in love, marriage and then your lives together. Ready to check it out? Disclaimer: This post contains affiliate links. To learn more about ’em, click here. The amazingly talented Courtney of Paperelli is the artist behind this book! 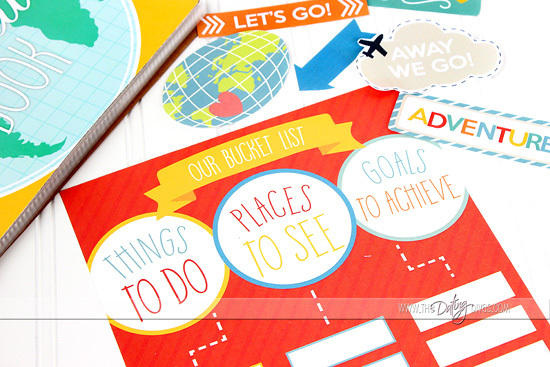 She brought the Our Adventure Book vision to life with a fun travel theme and bright colors. We love it, especially the cover and cute embellishments! 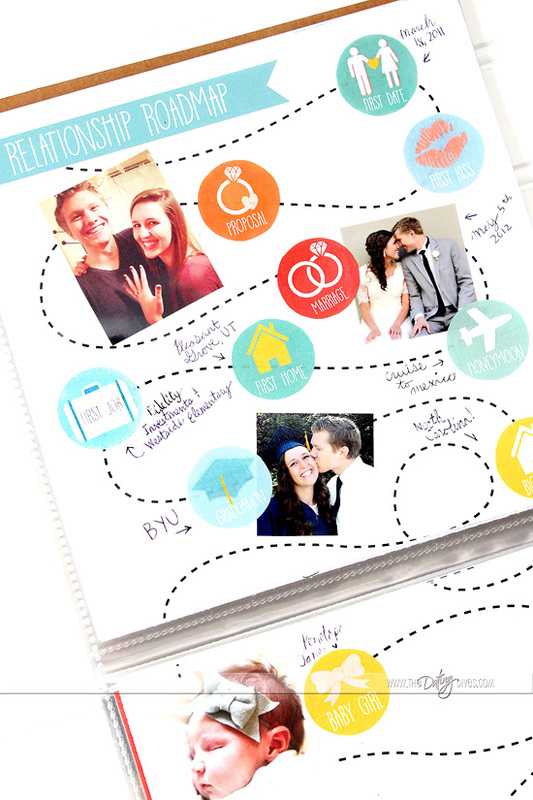 When it comes to marraige journals, we think this one might just be the cutest one out there! Our Adventure Book Cover – The perfect accessory for your marriage journal to showcase all of your wonderful adventures as a couple! Memory Journal Pages – These pages are meant for couples to fill out together! Remember, this is OUR adventure book! 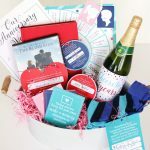 Relationship Roadmap – This Our Adventure Book scrapbook has a SUPER cute roadmap that you can fill in on your own and customize with as a couple with your own marriage adventures. 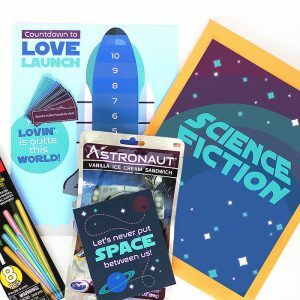 Future Adventures Pages – Do you have lots of plans and dreams as a couple? 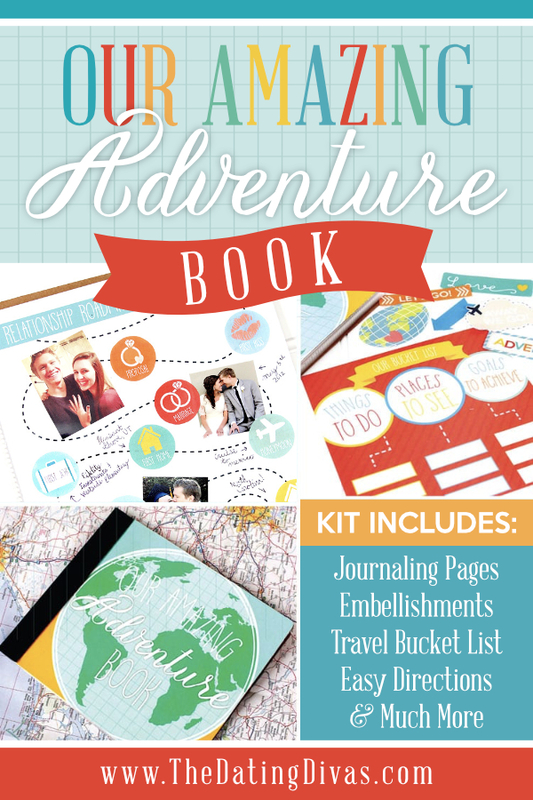 There are lots of blank pages in this book of adventures just waiting for couples to fill out! 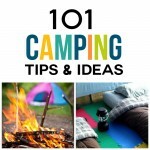 Travel Tracking Pages – For even more Our Adventure Book ideas, we’ve included travel tracking pages as well! 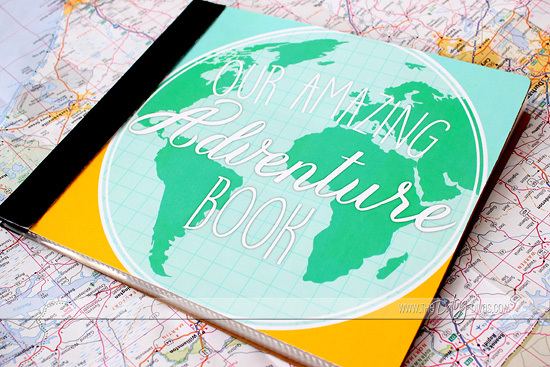 Add serious cuteness to any scrapbook with the Our Adventure Book cover! Print off the colorful cover and attach it to an 8×8 book. We used Mod Podge on a simple chipboard scrapbook. Think of it sort of as an adventure book photo album! Our Adventure Books are books for couples to fill out together! Reminisce about how your relationship adventure began and write down your story. 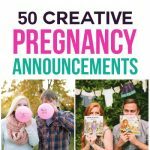 This makes a great date night activity, and it’s so fun to read each other’s answers! And your children will LOVE looking through this as they get older, too. Making a marraige journal is important for SO many reasons and the Our Adventure Book DIY is the perfect way to do it! 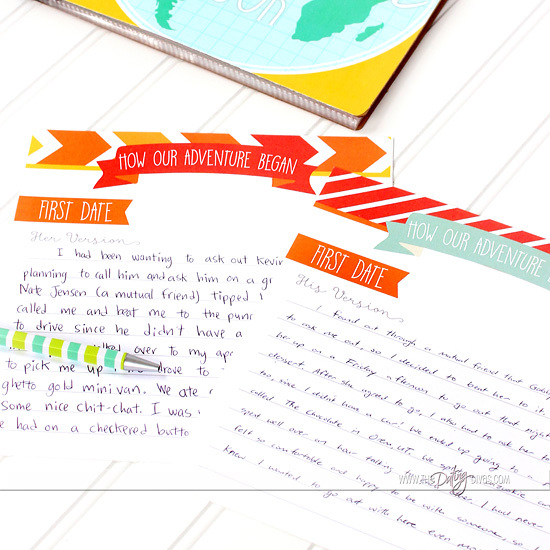 Personalize the roadmap of your marriage with these Our Adventure Book pages! 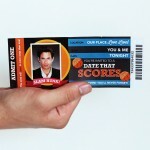 Add pictures, dates and notes, along with the milestone markers, for each important event in your relationship so far! This can even be an anniversary journal book that you can gift to your sweetie each anniversary with new pages filled out! Your adventures aren’t over yet! Make plans for your wonderful future together with the Future Adventure Survey and Bucket List. There are all kinds of Our Adventure Book ideas in this sucker… we’ve thought of everything! This marriage journal lets you record the adventure of everyday life, along with the excitement of your TRAVELS! We’ve included a two page spread US Map, as well as an international travel page! We just LOVE the idea of having a couples marriage journal that is also a scrapbook and that couples can fill out together! Decorating your Our Adventure Book is half the fun! 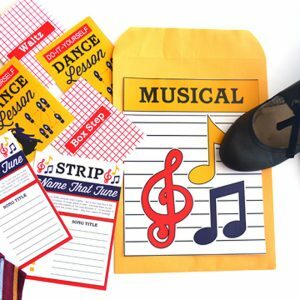 Our embellishments section is full of darling graphics, picture frames and envelopes (for your plane, concert or train ticket stubs) to personalize and make the book your own. It truly is an adventure book DIY. Wouldn’t this be the best gift for wife or husband? You’ll have a perfect place to document all the memories you’ve shared together and make plans & goals for the future together. 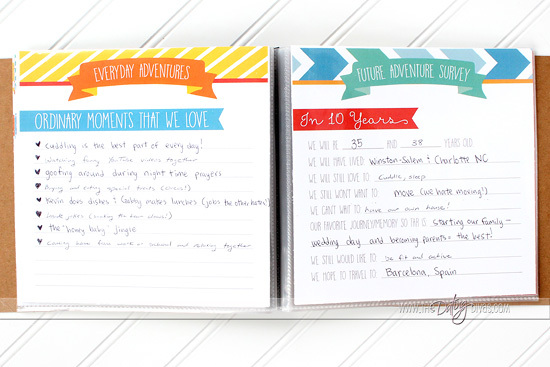 Keep your adventures alive for years to come with the Our Adventure Book marriage journal! 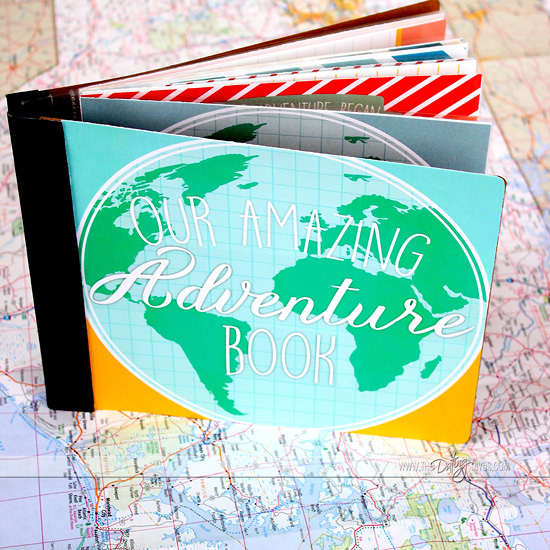 Get these adorable Adventure BookPrintables for only $9.97! Speaking of anniversary ideas and relationship memories, the I Love Us Book is another gorgeous gift! 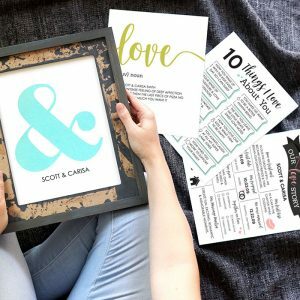 This DIY Love Journal includes journal prompts, gorgeous one-of-a-kind graphics, and spaces to include treasured photos.If you are looking for a unique idea to document and preserve travel memories, we’ve got you covered! 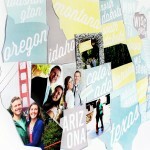 The DIY Personalized Travel Map is a creative way to display photos from all 50 states, right on a darling, colorful map! Happy Adventuring! I love this book SOOOOO much! It’s darling!!! I love this awesome book! 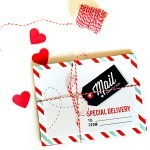 It is so perfect for those that like to scrapbook. Hello darlings! I love this! 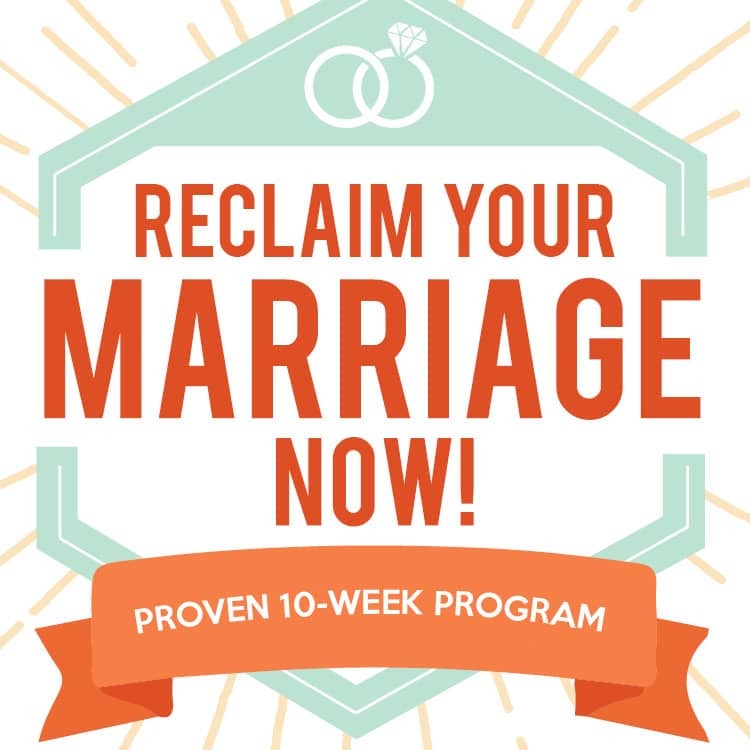 Is it solely for married couples? I would like to get one for my boyfriend. Hey I was just thinking… I wonder if this could work with the around the world dates… like a scrapbook of memories? where we “went” as we visit each country on our dates!! Divas? what do you think? Jenna! What a great idea!! Why didn’t I think of that?! If you do end putting it together, make sure to post on SM and tag us! We’d love to see your international adventures together! Hello there- I am having an UP themed wedding and would love this to add to the adventure album I just made but it’s a 12×12….anyway to get a private listing for this exact set up but in that size? An UP themed wedding?! How DARLING! Can I come?? JK JK! The best way to go about this would be to contact our designer Courtney (her site is called Paperelli- her info should be in the post above^^) and see if she can resize it for you, for a commission! 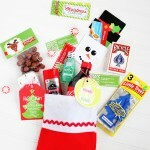 I hope it works for you- what a cute idea! How many pages will I be printing out for the adventure book? Hey Jessica! In the PDF is about 60 pages, but some of them are instructions that don’t need to be printed. There are tons of different journal prompts, frames, embellishments and decorations to choose from, so you probably won’t print them all!